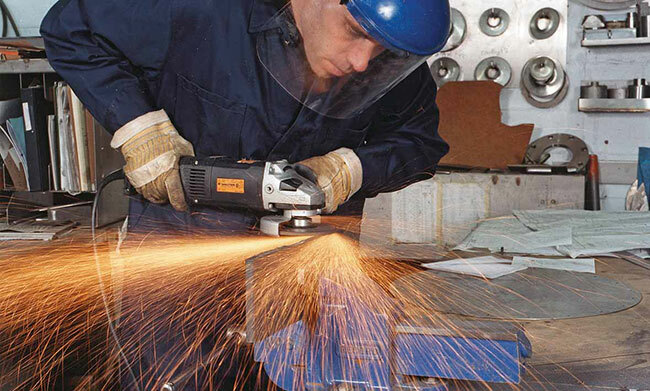 This class of industrial angle grinders have set a new standard in performance, safety and operator comfort. The extremely powerful motor delivers impressive torque to the spindle to get more work done faster, guaranteed. 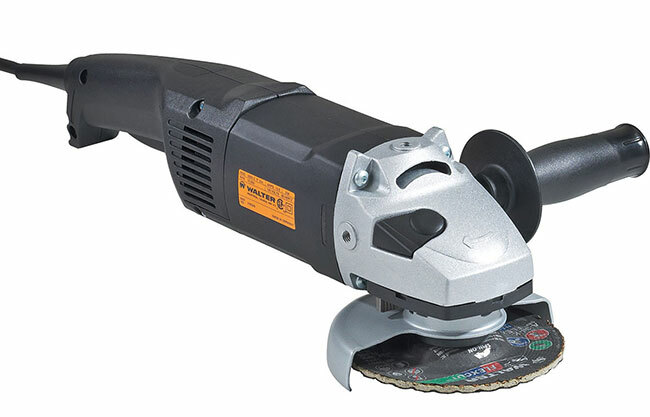 The compact and rugged construction will outperform and last longer in the most demanding grinding, beveling, cutting and cleaning applications.